Our in-house photographer is on hand to help develop the image of your company and elevate your brand. From product photography to staff member head shots and location shoots, we can help portray your company in the correct visual tone. 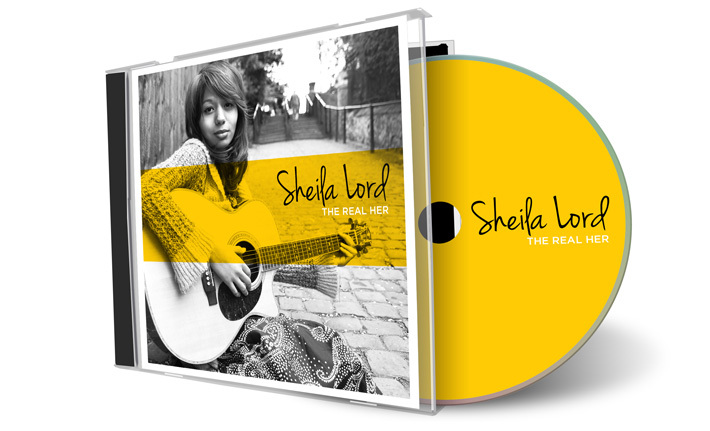 New CD and cover artwork for up and coming singer/songwriter Sheila Lord from Leigh-on-Sea. Cover photography for independent Southend-on-Sea based magazine, Level 4. Covering the music and arts scene in the Southend area. 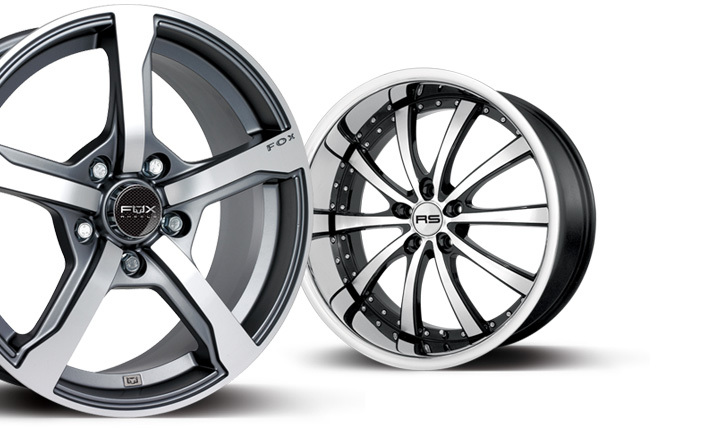 As part of our on-going work with Motorsport Wheels, we cover the product photography for their entire range of alloy wheels; Including Fox, Riva and RS brands. 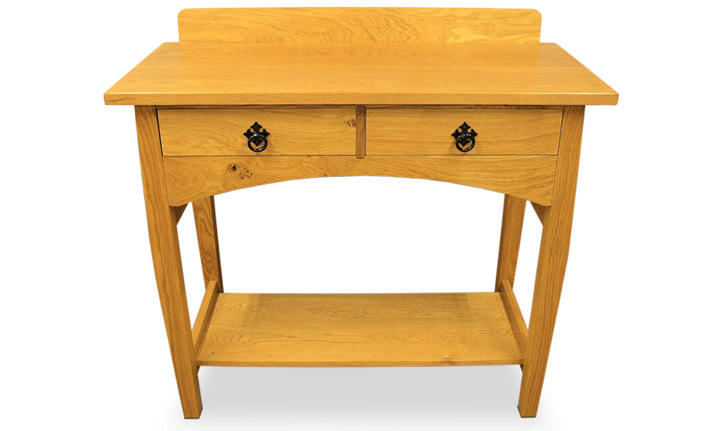 Claymark are an Essex based company producing unique, beautifully handcrafted furniture. They came to us looking for professional product shots to capture the skilled craftsmanship of their pieces.